SeniorCare Fundraiser Cruise in Gloucester MA Raises Money for Elder Care Programs! 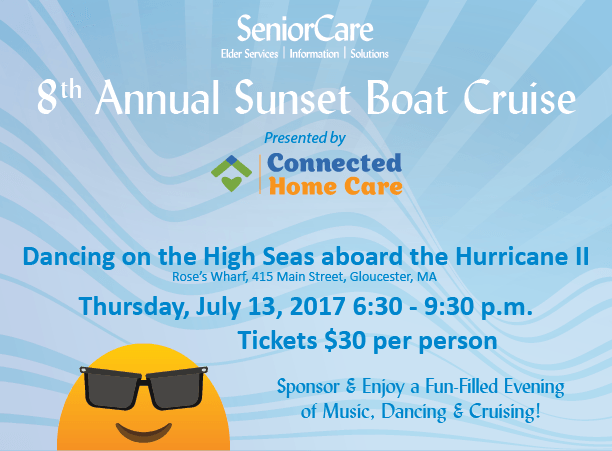 Home Care > SeniorCare Fundraiser Cruise in Gloucester MA Raises Money for Elder Care Programs! We Were Premium Sponsors - glad to be part of the community!